APIs & SDKs to perform all major spreadsheet manipulation operations & more, across all popular platforms. 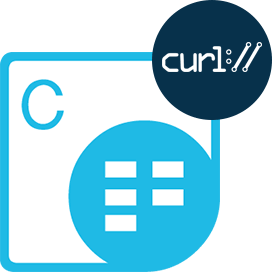 Aspose.CellsCloud for cURLForget about platform, just send a REST API call to Create, Manipulate, Convert or Protect Excel spreadsheets (10+ file formats) in any type of application on any platform of your preference (platform capable of calling REST APIs). Aspose.CellsCloud SDK for .NETRun it Everywhere. No software download required. Create, Manipulate, Convert or Protect Excel spreadsheets (10+ file formats) using Aspose.Cells Cloud SDK for .NET on any platform, that is capable of calling REST APIs. 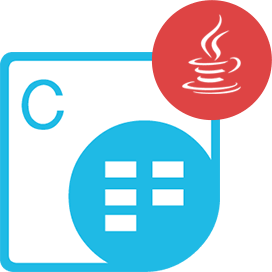 Aspose.CellsCloud SDK for JavaGet the benefit and privilege to Create, Manipulate, Protect or Convert Excel spreadsheets (10+ file formats) to various supported formats using Aspose.Cells Cloud SDK for Java on any platform, capable of calling REST APIs. 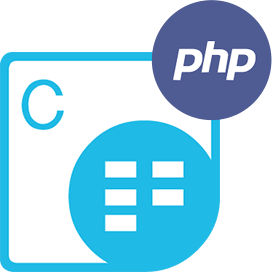 Aspose.CellsCloud SDK for PHPCreate, Manipulate, Convert or Protect Excel spreadsheets (10+ file formats) using Aspose.Cells Cloud SDK for PHP on any platform, that is capable of calling REST APIs. 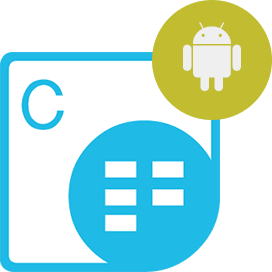 Aspose.CellsCloud SDK for AndroidThe power of Cloud SDK and leverage of platform independence, enables you to Create, Manipulate, Convert or Protect Excel spreadsheets (10+ file formats) without using Microsoft Excel or Microsoft Office Interop. components installed on system. 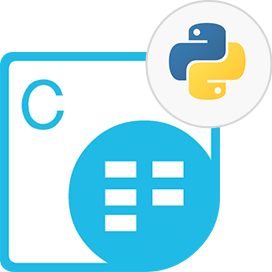 Aspose.CellsCloud SDK for PythonUse any platform capable of calling REST APIs to Create, Manipulate, Convert or Protect Excel spreadsheets (10+ file formats) using Aspose.Cells Cloud SDK for Python. 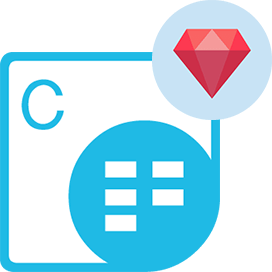 Aspose.CellsCloud SDK for RubyPerform Excel Spreadsheet manipulation using Ruby Cloud SDK. Create charts, Pivot Tables, stream Excel data & save the result in various formats. Import data into worksheets from different data sources, add Mathematical, Financial and Text formulas. Aspose.CellsCloud SDK for Node.jsA Node.js wrapper around Cloud API providing the capabilities to Create, Manipulate, Convert or Protect Excel spreadsheets (10+ file formats). Get platform independence and the power of Cloud storage to fulfill your requirements. Aspose.CellsCloud SDK for PerlPerform Spreadsheet creation, manipulation, conversion features. 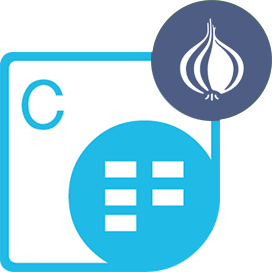 Flexible Worksheet Display Options, Summarize Data with Pivot Tables, Visualize Data with Formatting & Charts using Aspose.Cells Cloud SDK for Perl. 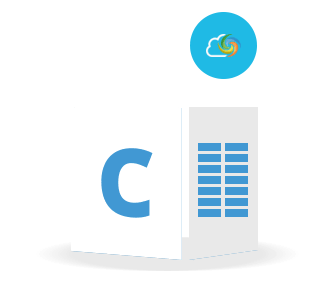 Aspose.CellsCloud SDK for SwiftSwiftly create applications providing the capabilities to Create, Manipulate, Convert or Digitally Sign Excel spreadsheets. Take benefit of Platform independence and powers of Cloud. 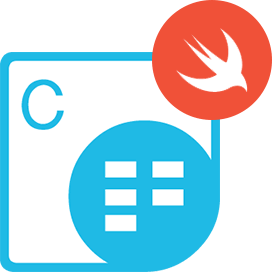 Start using Aspose.Cells Cloud SDK for Swift for an Efficient & Reliable Formula Calculation Engine or even Render Spreadsheets as Images. Why Aspose.Cells Cloud Product Family ?